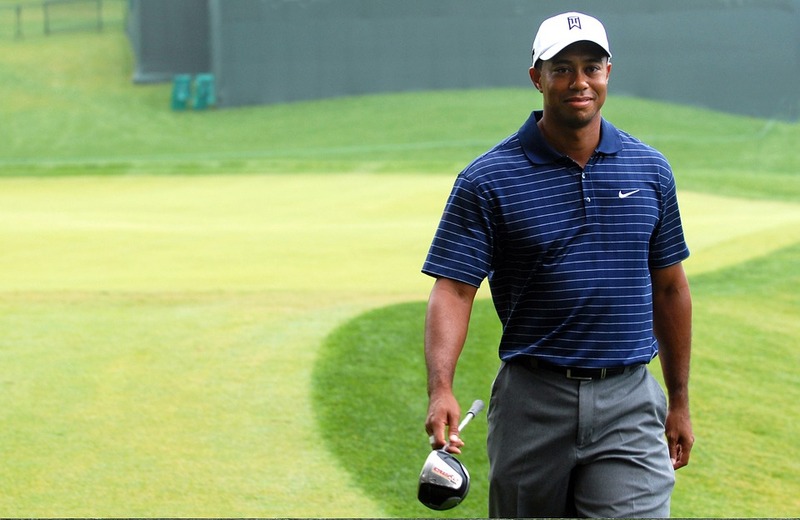 Tiger Woods is not and can never be considered the greatest golfer of all-time. While some fans might think that's a crazy statement, if you look at the facts you have to agree that Tiger Woods is not and cannot be considered the greatest golfer of all-time. This has nothing to do with Tiger Woods personal life and everything to do with Tiger Woods own record as a professional golfer. While Tiger has a great record playing on the PGA Tour and playing in golf majors there is another huge arena in golf where Tiger Woods has played so poorly it totally removes him from ever being considered the greatest golfer of all-time. On the world stage playing against not the best players in the world but just the best players in Europe, Tiger Woods record in Ryder Cup play is just 13-21-3. That works out to a winning percentage of just 38%. Any fair-minded person who sees that Tiger Woods record in Ryder Cup play is just 13-21-3 has to agree that he is not and cannot ever be considered the greatest golfer of all-time. Even Tiger Woods would probably agree with that statement. If you are the greatest golfer of all-time you are, at the very least, going to have a winning record in Ryder Cup play. Really, if you are to be considered the greatest golfer of all-time you have to have a pretty good winning percentage in Ryder Cup play. And Tiger Woods does not. His win percentage in Ryder Cup play is just 38%. A golfer who can't even win 50% of his Ryder Cup matches playing against only the best players from Europe and not the best players in the world is not and cannot ever be the greatest golfer in the world. Through the 2018 season, Tiger Woods has played in the Ryder Cup eight times. Team USA with Tiger Woods on the team is just 1-7 in the Ryder Cup in very large part because of the awful play of Tiger Woods. The greatest golfer in history cannot be someone who cannot lead his team to victory. And a 1-7 record for the Ryder Cup teams he has played on disqualifies Tiger Woods from any talk of him being the greatest golfer in history.